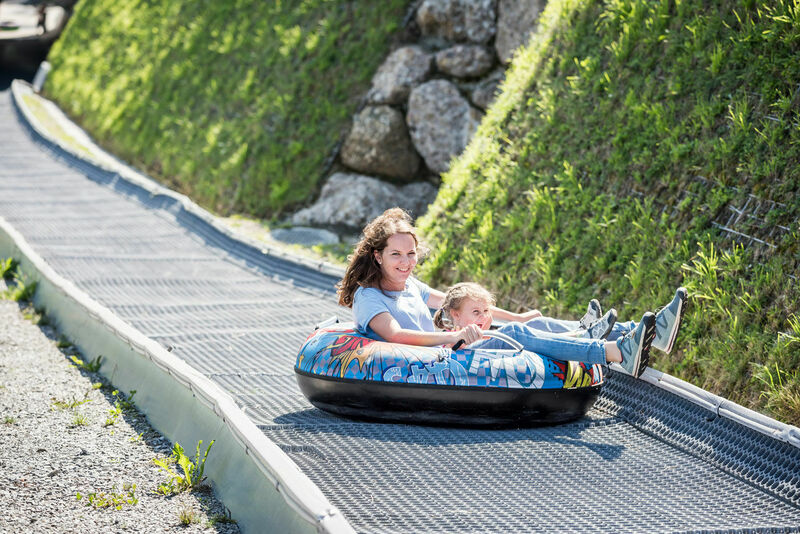 Glide on colourful tyres down the 120-metre long run at a clipping pace and negotiate a steeply banked curve as well as a tunnel. At the bottom you latch on to the conveyor belt and get comfortably back to the top for your next run. 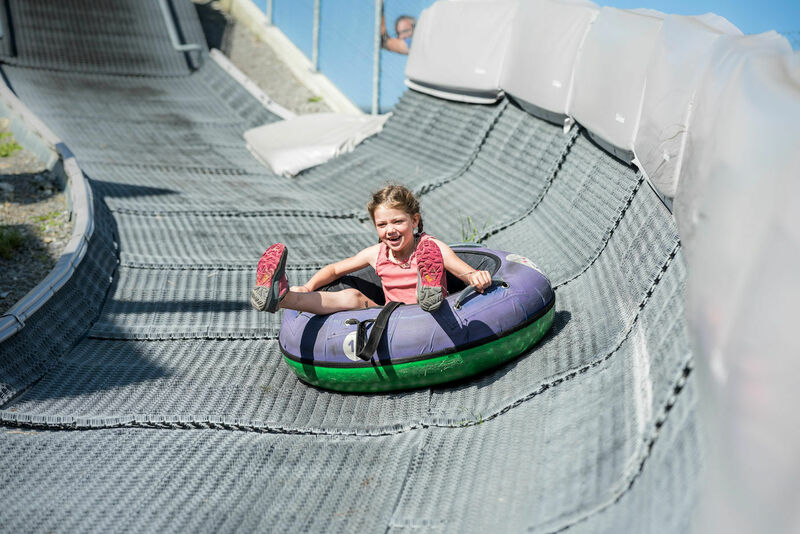 For safety reasons, the tubing run might be closed in bad weather. Children are allowed to use the run on their own once they have reached their 4th birthday.